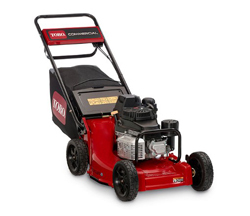 Toro lawn mowers are engineered to efficiently handle extreme conditions and challenging terrain, without sacrificing cut quality—or your comfort. 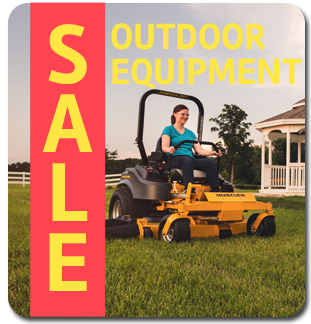 From small decks to large driveways and heavy snow—we have you covered with snow blowers that are powerful and easy to maneuver. 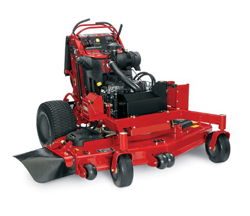 Find the best snowblower for you with Toro's EXCLUSIVE Snowblower Selector! 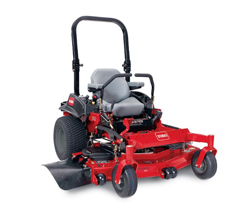 Toro mowers are engineered to efficiently handle extreme conditions and challenging terrain, without sacrificing cut quality—or your comfort.